Why is our Torrenting VPN rated 5 stars? Finally download files without fear of losing privacy. 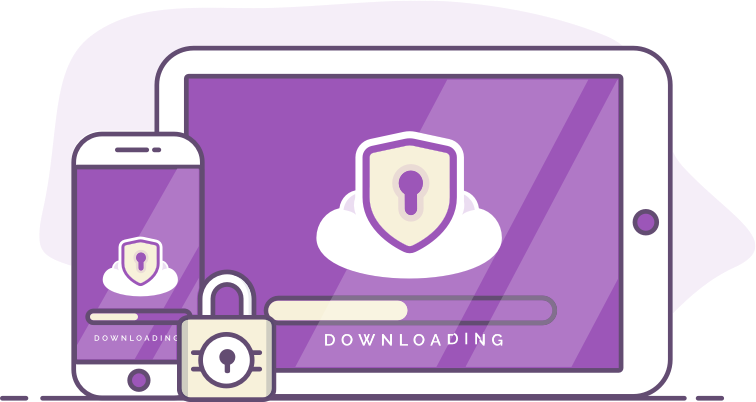 Our most-popular torrent VPN uses military-grade encryption to keep your private details such as IP address and location completely anonymous and makes downloading your favourite content 100% safe. You probably already know how your ISP spies on and logs everything you do online. This includes your browser history (sites, searches etc), purchases, videos watched, images viewed and of course downloaded files. But did you know you are also being watched by the thousands of people who can see your IP address just by Torrenting? This means whenever you connect to a “swarm” for file sharing purposes, you’re exposing your IP address to 10,000s of strangers over the internet. Strangers who may have malicious intent to intercept your private details such as location, internet traffic and therefore more sensitive information, such as bank details and so on. They watch closely and if these cyberthieves suspect they can track down your details, they can do it in a matter of hours, even minutes in some cases. A lot of times these hackers will find your name and address only to blackmail you into handing over whatever they want, usually money. 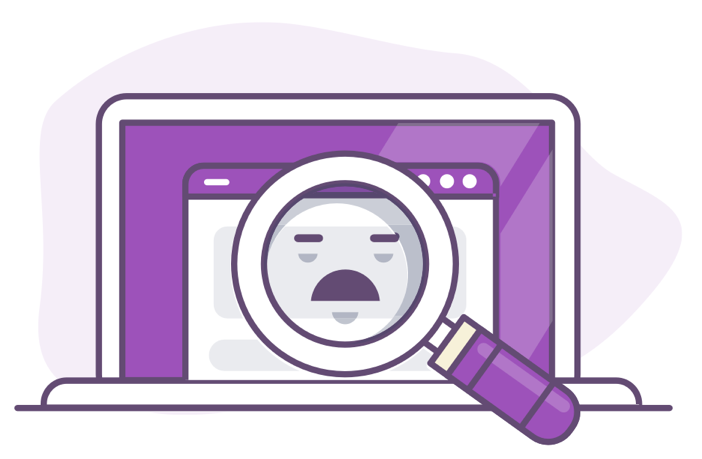 Even if you’re not doing anything suspicious online, we believe privacy is a basic human right and you do to. That’s why we’ve created the most secure VPN for Torrenting on the market. At PrivateVPN we’ve provided 100% anonymity to over 44,000 users since 2008 without a single data breach. 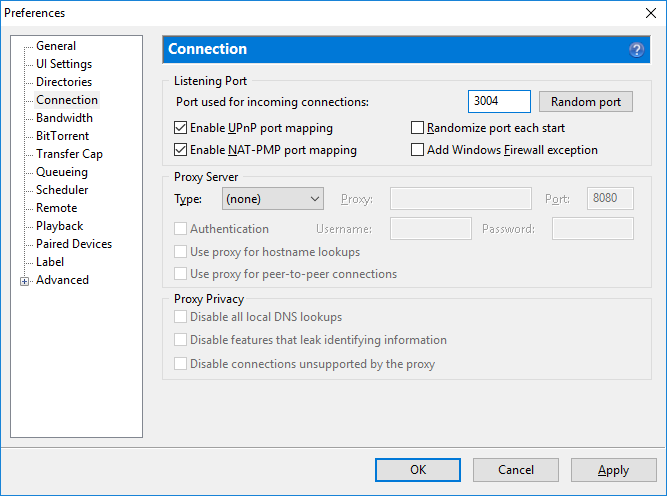 Under section Port forwarding you'll will see which port to use for incoming connections for torrents. I had trouble connecting to the UK. I reported such to PrivateVPN. I was very impressed with their speedy reply, and recommendation to get connected. Thanks to Richard, I got connected after two emails. "Hi, I have tried some other VPN’s, I am English but live in Barbados so it is my way of staying in touch with the rest of the world. I have found PrivateVPN to be the most consistent throughout all categories and on the odd occasion when i had a problem i found their customer service to be very helpful and very quick with a answer to my problem. Both my wife and I like using PrivateVPN and have found it to be very reliable." + Why should I pay for a Torrent VPN over a free proxy? Whilst both allow you to appear as if you’re browsing in a different location, the similarities end there. For starters, Proxies only mask your internet browser activity, not your app data such as Bitorrent, banking, email and other internet-dependent software. Secondly, proxies don’t encrypt your data between you and the server so your browser and app data is still open for hacking. Also, free proxy services can’t afford high-quality servers, meaning your speed is greatly reduced and frequent disconnects will mean your data, IP and location will be leaked to whoever is watching. We’ve had a record-breaking 99.98% uptime since we launched in 2008, that’s why our customers love PrivateVPN! + Will my internet speed be cut in half? Plus, many ISPs use Speed Throttling to slow your connection depending on your activities. Using a VPN bypasses this throttling since ISPs can’t see your activities, so some users actually experience increased internet speeds. 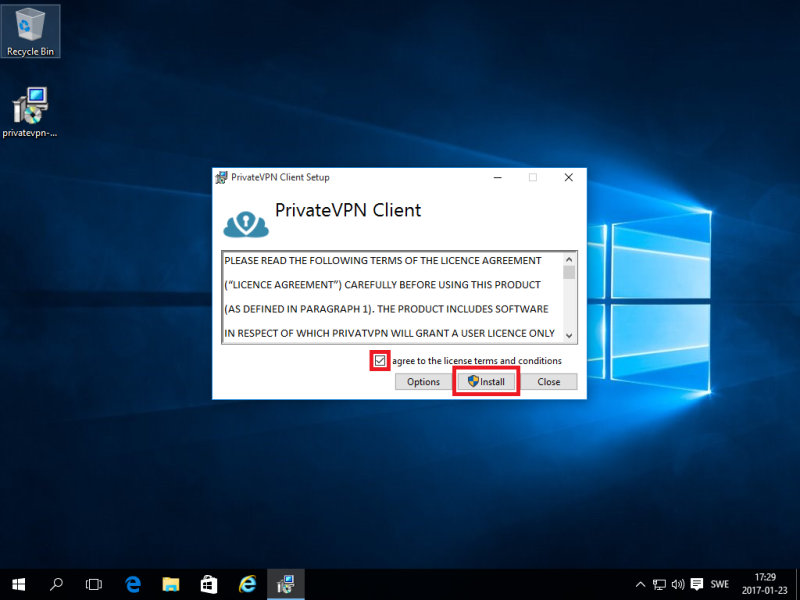 + Is my Windows computer REALLY secured with PrivateVPN? 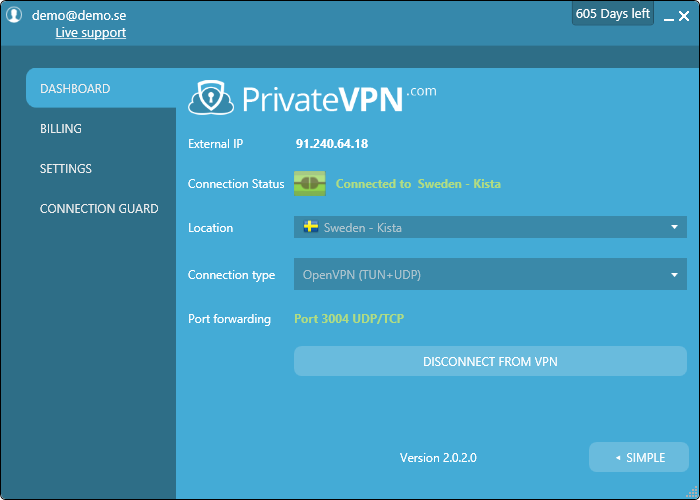 With PrivateVPN’s Swedish security laws you’ll gain 100% anonymity from ISPs, governments and cyber criminals. 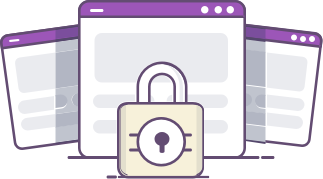 Our military-grade encryption has NEVER been compromised since we launched in 2008. In short, yes, you ARE secured.